Hello and welcome. 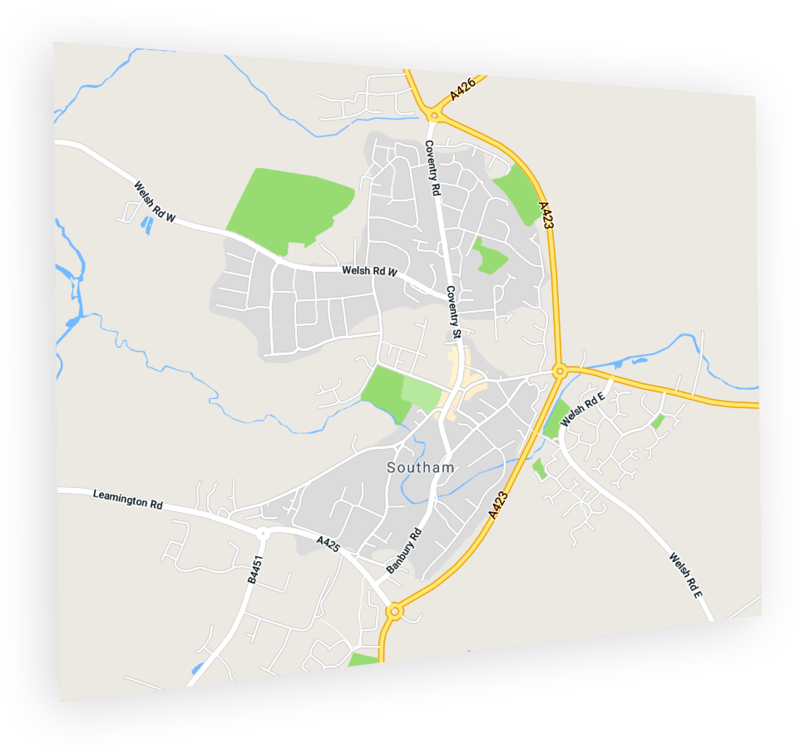 This is here to explain and inform you about Southam’s Neighbourhood Development Plan and show how you can get involved in shaping the vision of our community and local area for the future. Read about the Local Green Spaces - have your say! Read the latest updates from our community event which was held on the 16th of September 2017. If you remember the questionnaire about Southam that landed in your letterbox in late 2015 there was a section at the end about being involved. Our group, the Southam Neighbourhood Plan Working Party has been formed from those who said ‘Yes I’d like to be involved’. 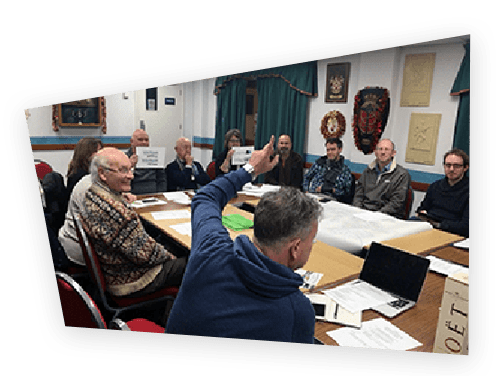 The party was officially formed and ratified by the town council in the summer of 2016 and exists to produce a Neighbourhood Development Plan for Southam. This is an important question and we must be clear as to what a plan is and what it can do. 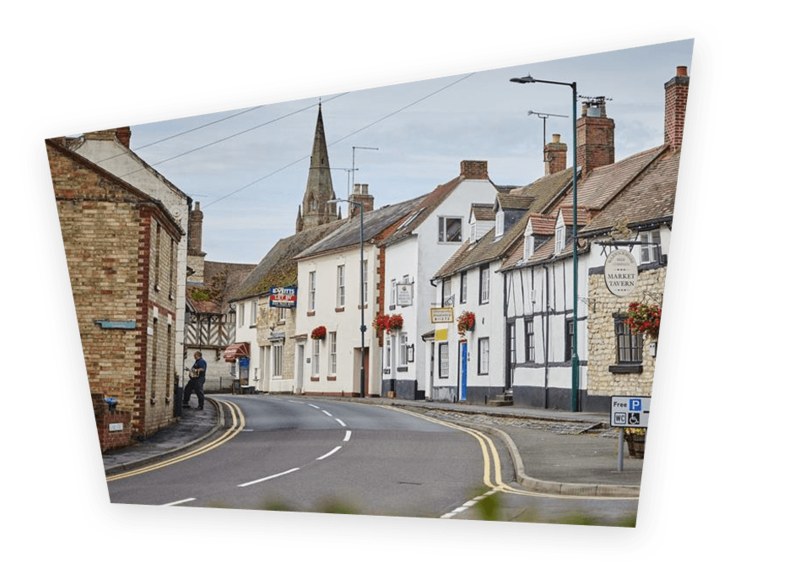 Crucially our neighbourhood plan will set out yours and our vision of Southam in the future. There are two groups involved in this project – the Working Party and the Volunteer group. Information and profiles of the people behind the two member groups.